Feel the Magic is on a mission to create a world where children who are experiencing grief are supported to reach their full potential and succeed in spite of their loss. Grieving children who have experienced the death of someone they love can feel isolated and alone. They require ongoing support in developing strategies to cope and move forward with their lives following a significant loss. Feel the Magic’s grief education and support program, Camp Magic, is a safe place where grieving children and teenagers aged 7-17 can grow and meet others in the same situation. Camp Magic follows a structured psycho-educational program, in addition to fun physical activities and resilience building challenges. At TFN Live Sydney, James spoke about two incredible young men who were grieving the loss of a parent. They were navigating the trauma and isolation that occurs when grieving as a child. It was at Camp Magic that they were able to express themselves and meet other young people in the same situation and be understood. James was pitching for funding to run one of these camps for 60 young people and their families. 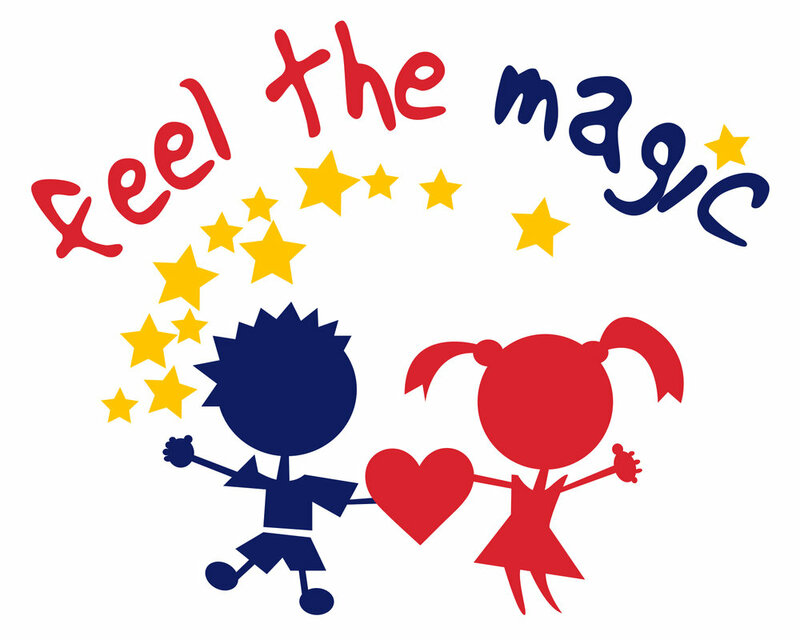 Learn more about Feel the Magic.